Way to go, Sabina Bitong and Anna Ozaeta! Home/Ganza Moments/Way to go, Sabina Bitong and Anna Ozaeta! 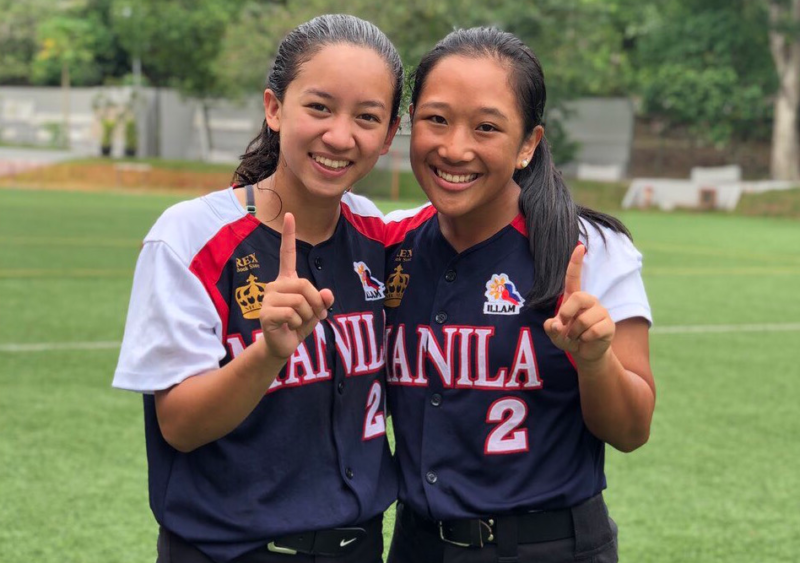 Seniors Sabina Bitong and Anna Ozaeta were part of the Manila Softball team that competed in the SouthEast Asian Youth Baseball & Softball Tournament (SEAYBST) held in Singapore American School from March 27 – 30, 2019. The Manila Girls Softball Team placed 1st after competing amongst Dubai, Singapore, Bangkok, and more. Congratulations for being overall champions of the tournament!